Once again, Animals As Leaders are hitting the road but this time, coming with them is the incredible Periphery both of these acts plan to take over Stage AE and you can grab the chance to be there! If you're a fan of Animals As Leaders or / and Periphery then get down on Sunday 12th November 2017 – it's going to be an epic night as they're known for their unforgettable shows!! Tickets have headed on sale and available right here, right NOW – book yours today! 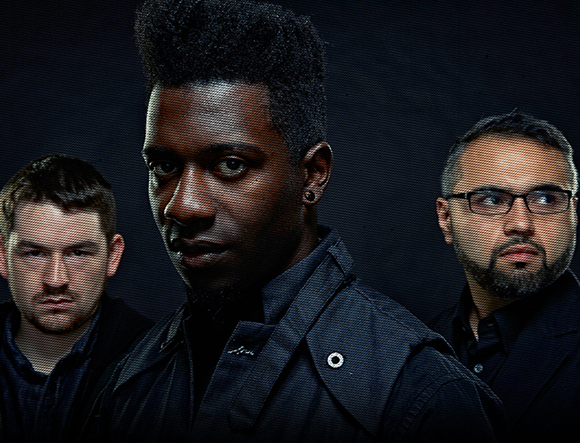 Progressive Metal at it's best, Animals As Leaders have been smashing the live music scene, since their first debut in their hometown, Washington DC! With a line-up including; guitarists Tosin Abasi and Javier Reyes and drummer Matt Garstka, they have been rocking stages all across the country for over 10 solid years! With their sign to Prosthetic Records, these guys were able to churn out their first album, just two years later… following the success of the last, next came Weightless (2011) and then further pushing their career forward they have produced two more albums – The Joy of Motion (2014), and The Madness of Many (2016)! Now in 2017 they hit the big time at venues such as Stage AE – the plan is to blow crowds away and they are doing just that – catch them LIVE this coming Fall and Winter… you won't regret it!